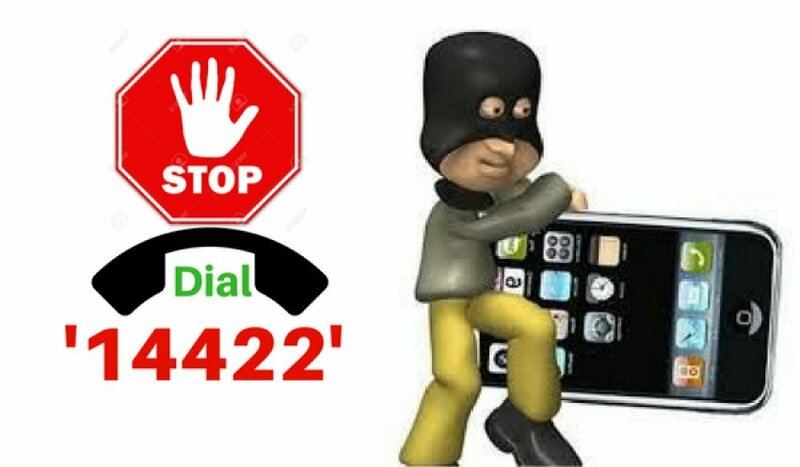 IMEI Number Tracking: With the aim of curbing the rising incidents of mobile theft in the country, the initiative of the Central Telecom Ministry can be detected by itself, the old mobile you are going to buy, even if it is not stolen. The consumer's bus must send a message to the Department of Telecom's helpline 14422. After that, the next coming moment will be clear in whether the old mobile theft or not. The government has taken this route after considering the cases of criminal and criminal activities committed by theft and changed international Mobile Account Identity IMEI number tracking mobile. 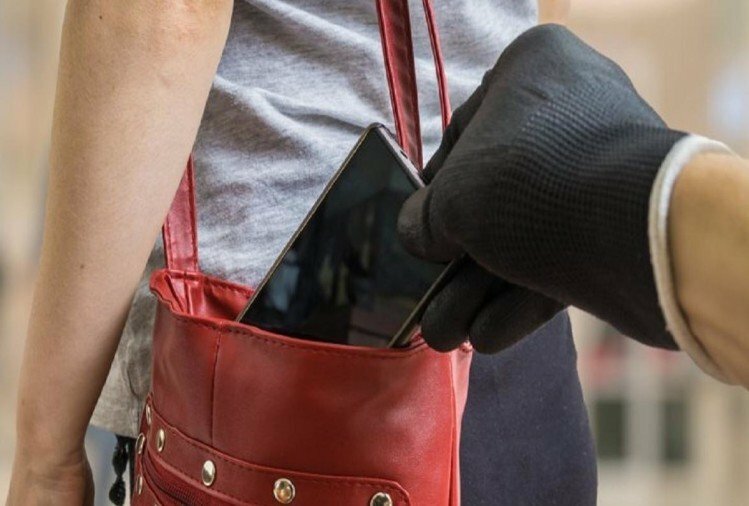 So that unaware people cannot buy mobile for theft. Generally, people buy such a mobile and they know the reality after coming to the police. By then it is very late and the trouble of the purchaser increases greatly. When purchasing a second-hand mobile, the consumer has to send a KYM (IMEI number) message to helpline 14422. In response to this message, it will become clear that the IMEI number has not been changed. It will also be clear who is the manufacturer of mobile. Which brand or model does the IMEI number released in the second-hand phone mobile? The allocation of 15 digit IMEI numbers is different for each company's phone and its model. Because it is the identification of the handset in a way. People who get mobile by theft or other means, change its IMEI number so that the buyer is put in danger in a way. Users can know their number IMEI Number Online or by dialing * # 06 #.